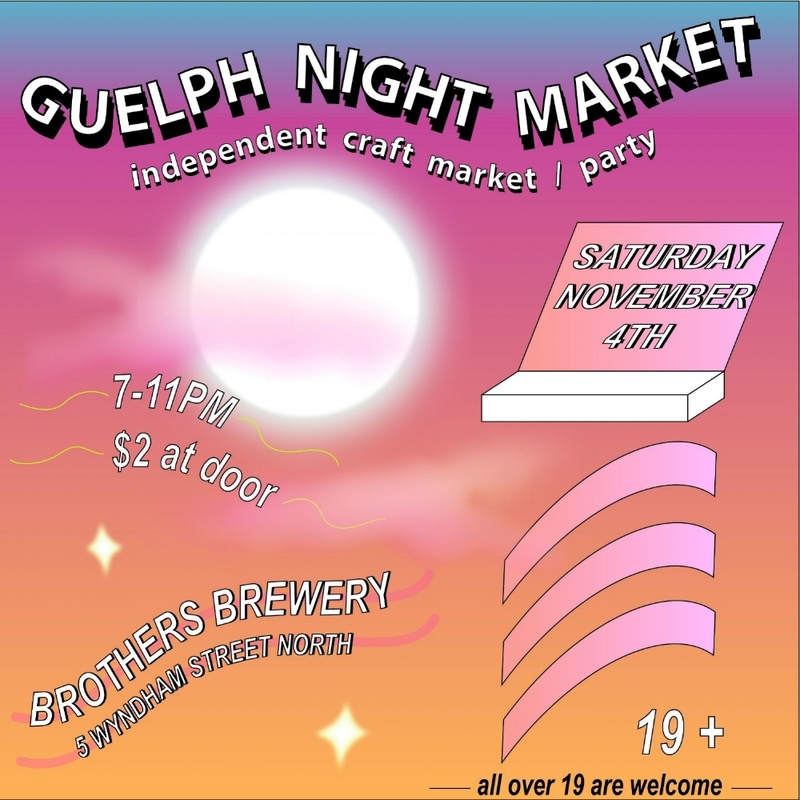 Super excited to announce Nightshift is hitting the road and heading to Guelph, Saturday November 4th! Hope to see you there! !